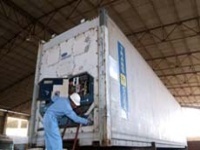 - Landing loading tally, seal checking, pre/post repair surveys, stuffing destuffing, bay plan and stack management. Pinnacle Marriage Service PVT LTD.
Loading & discharge supervision and tally, seal integrity. The loss / damage survey involves arriving at the cause, nature and extent of damage to the cargo including assessment of loss. 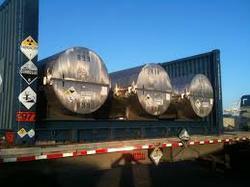 Our IICL Certified inspectors carry our survey of all the types of Containers. We are also in the field of loss assessors. Jadon Insurance Surveyors And Loss Assessors Pvt. Ltd.